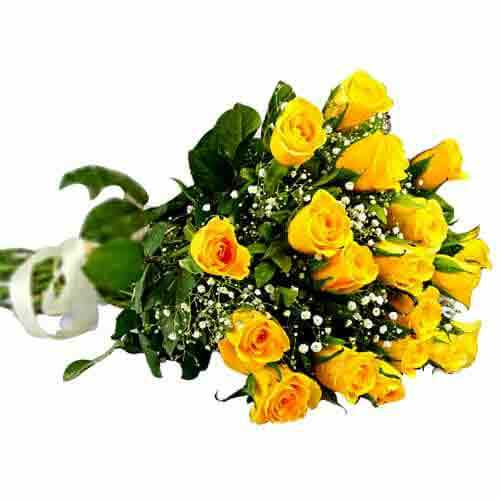 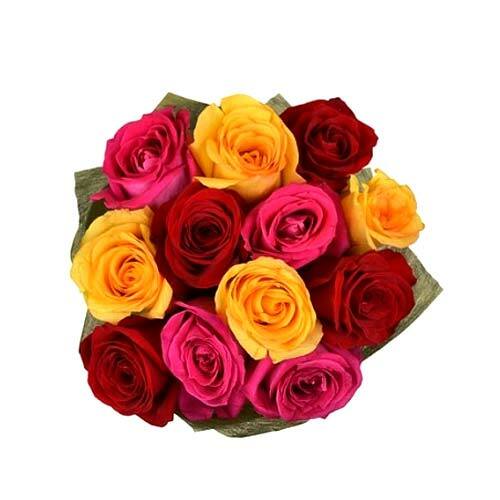 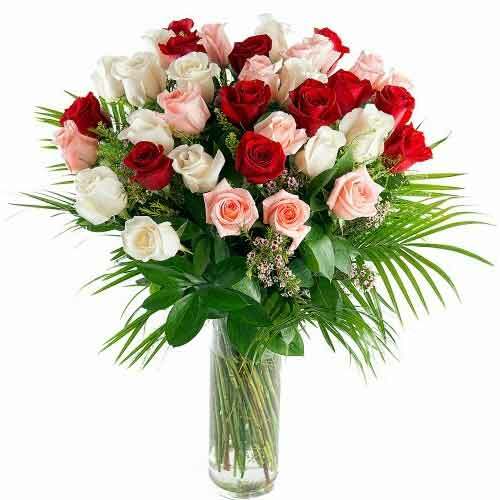 I will gift someone with this cheerful bouquet of 12 mixed-color roses in yellow, red and pink. 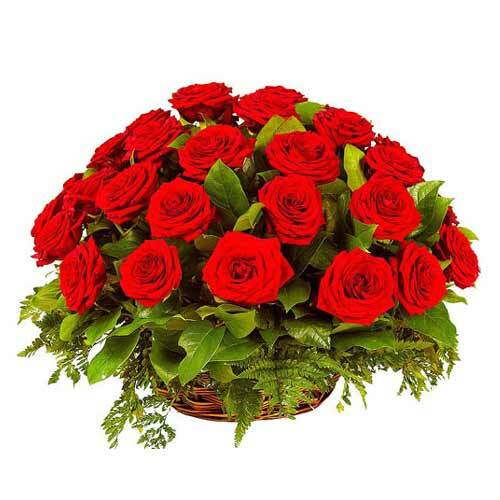 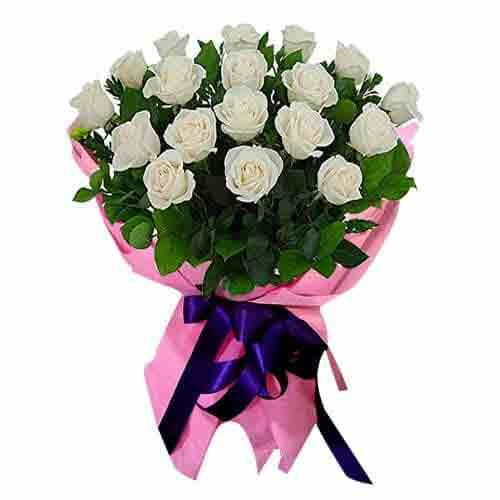 Charming basket with 24 rose buds and extravagant green. 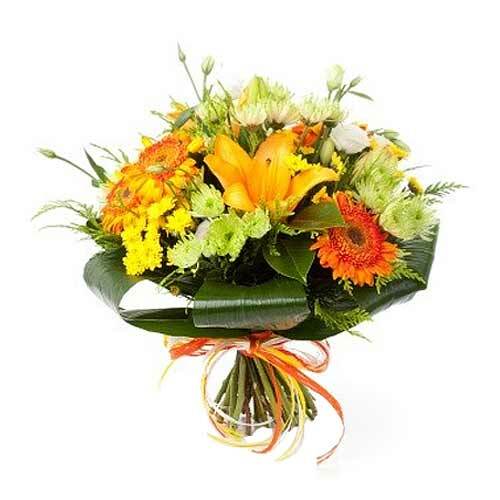 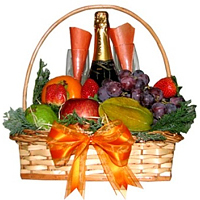 This is a classic gift that will brighten up any space.